LINDON, Utah, February 9, 2017 /PRNewswire/ — (FVRG), a leader in the direct marketing industry and provider of unique health-centered products, announced today it recently completed a successful European tour that focused on the company’s newly launched product, Prodigy-5. The tour also resulted in increased new membership growth in the European market. The tour consisted of five countries ForeverGreen Worldwide Corporation including France, Germany, Netherlands, Austria and Switzerland. The company has previously announced it will consolidate other products into this global model in order to drive sales, beginning with Frequensea Pro from a bottled format to a powdered format. 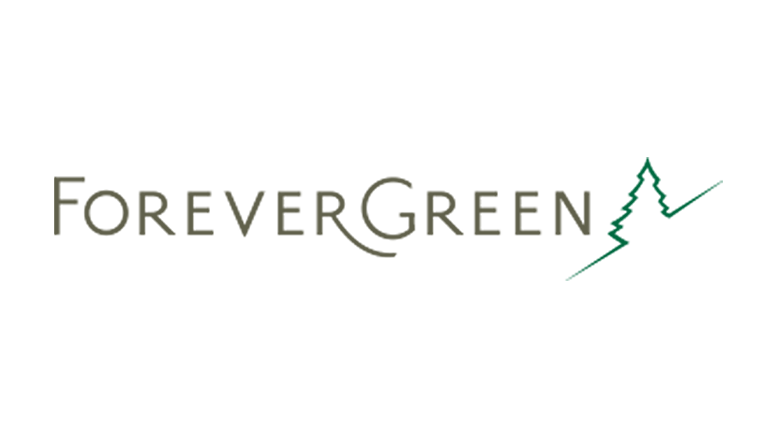 For more information on ForeverGreen’s products, visit http://www.forevergreen.org. Be the first to comment on "ForeverGreen Worldwide Corporation Gains Significant Exposure During European Tour on Top Selling Product Prodigy-5"